The Economist has increased its subscriptions globally by 84% year-on-year through experiential marketing. The publisher worked with brand experience agency Sense London to deliver activations that brought The Economist’s editorial to life. For example, following an article about eating insects, the media owner gave out ice cream topped with crickets and locusts. 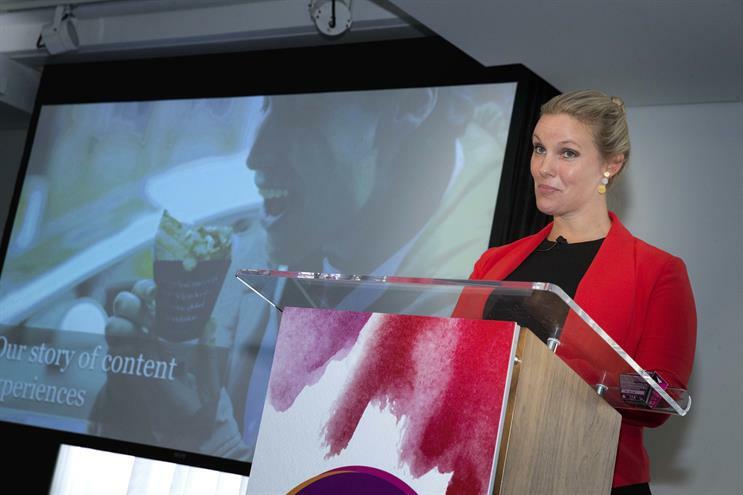 Speaking at Event360 in London yesterday, senior marketing manager Kristi Egerth explained that the idea came from two young members of the subscriptions team who said that they think people would be interested in reading The Economist if they were given a free coffee. The team then extended this idea and tied it in with the content in the paper. Egerth said: "We consider our readers to be curious, as a publication we can highlight global issues... We thought we would use this opportunity to show that it’s more than a business paper. We are a views-paper, not a news-paper. So we looked within for content from The Economist and created experiences to attract readers." She added that the campaign works because it’s authentic, engaging and mutually beneficial. "Not only is it delivering fantastic business growth for The Economist, it also aligns with our editorial strategy," Egerth explained. The "Discomfort future" campaign was named Outstanding Creative Idea at last year’s Event Awards. The Campaign Event Awards 2018 are now open for entries.